There has been a recent announcement that a new device has been created that can mimic the sound of dolphins.Scientists’ hopes are that it could one day help humans to converse with dolphins. 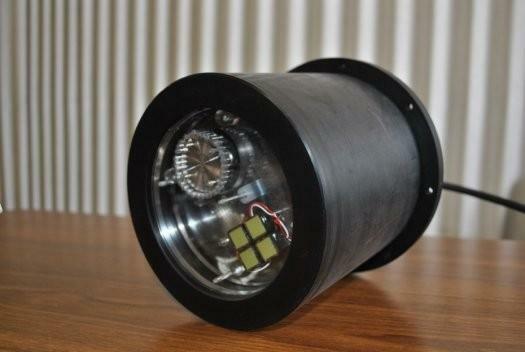 I am a little perturbed to find that it is scientists in Japan who have created this prototype dolphin speaker that can project the full range of all of the sounds these animals make covering the entire spectrum from those used in communication to echolocation clicks. “I am happy if we can communicate with dolphins using the dolphin speaker,” lead researcher Yuka Mishima of the Tokyo University of Marine Science and Technology told LiveScience. Well, he might be but I am not over the Moon about it at all. It sounds very fishy. Due to the capture of dolphins (the “lucky” ones that are not slaughtered) and training for marine parks, I am very suspicious of what they intend to use this device for. Only one way to find out. Email a few people and ask. That is what I am going to do. I will update you with any responses. This entry was posted in Animal Work, Dolphin, Taiji Terror Tales and tagged animal welfare, dolphin, japan, Taiji Cove and Related Information. Bookmark the permalink.